Google provides businesses with the most effective platform for being found by customers. Most people start the hunt for businesses and services with Google, so it’s vital that you use all of their tools to help you be found. 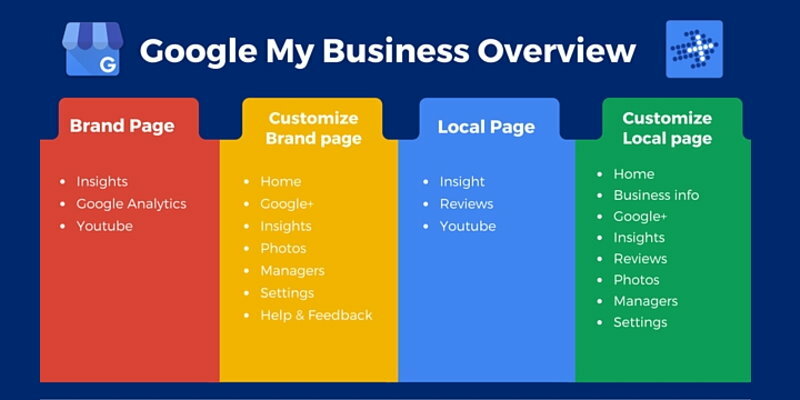 Using Google My Business (the new name for Google + Local) you will be able to gain extra presence across a range of Google platforms. We can help your business to appear in more searches with greater prominence, we can help your contact details to appear on google so potential customers don’t need to see your site to get in touch and we can help your business to be listed on Google Maps with much more than just a pin on the map. People use Google in much more engaged ways these days, and using My Business on Google properly gives you a head start on the competition. At Soapbox Digital Media we can design and implement a profile for you that fully advertising your business in more powerful ways. Getting your information in the hands of your customers quicker is what Google My Business is all about. We keep ourselves up to date with all of the changes at Google, allowing us to use all of the latest advancements for our customers. I am Listed on Google My Business, is This Not Enough..? Having your business listed is the bare minimum that Google has to offer you. It’s a great starting point, especially with a strong SEO campaign behind it. However there is much more that you can do on Google to promote your business. Adding map listings and locations can give your business a boost to footfall, as google now has more advanced search functions for people that are out and about. We can help you be found by the people that matter – your customers! 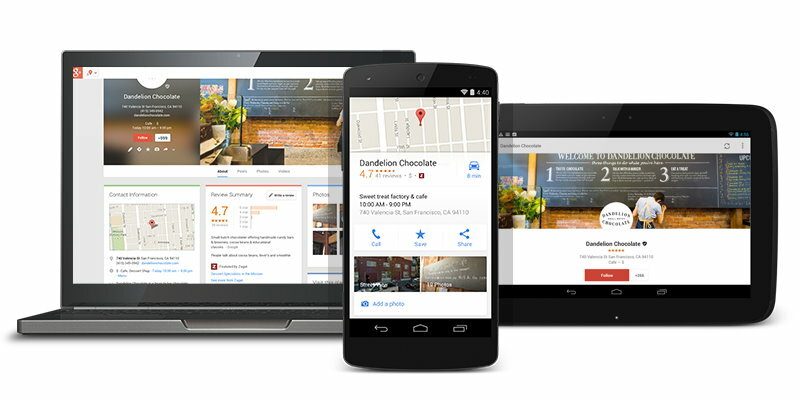 Advanced features of Google My Business can give your business a much more professional look. Ever wonder why your competitors keep popping up in Google with great looking photos and business details? We can help you compete with them on a level playing field, no matter how big they seem! Google wants your business to be found, they want their users to the information they are looking for as quickly as possible. 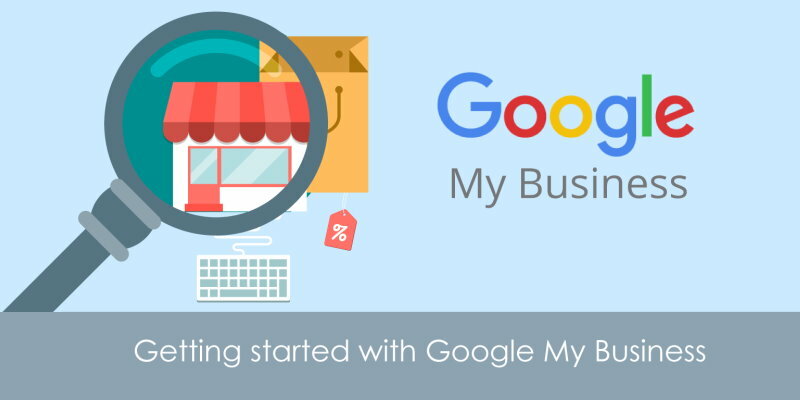 They are continuously adding new tools and features to the Google My Business system to improve this. As a business we are in competition with an incredible array of businesses and attention grabbers. This ‘noise’ means we need to be more and more inventive about how we get hold of and keep peoples attention, but it is just as important to ensure we make the most of the online tools available to all businesses. Your Google my business listing is vital now as Google places more and more visibility and importance on Google local listing results. In fact on a mobile search you can clearly see that the above the organic results, which have been put below the fold! are the three best Google local results so as you can imagine there is a huge opportunity for those appearing in these positions for their key searches. This makes Google my business vital for local search engine optimisation and it is easy to get the ball rolling and ensure you have the best chance at being seen over your competitors. Firstly you need to claim your listing, as you would be extremely surprised how many people do not do this. You also are best ensuring all your details are kept unto date and current. Part of this will include checking your business images. You will need a google email, gmail, to use and a google my business account but beyond this minor activity it is really about ensuring your details are correct and kept unto date. If you would like to know more about this please give us a call to discuss on 0141 429 1356 or fill in the contact form to get a chat with us about how best to make the most of Google. Take advantage, get in touch today!